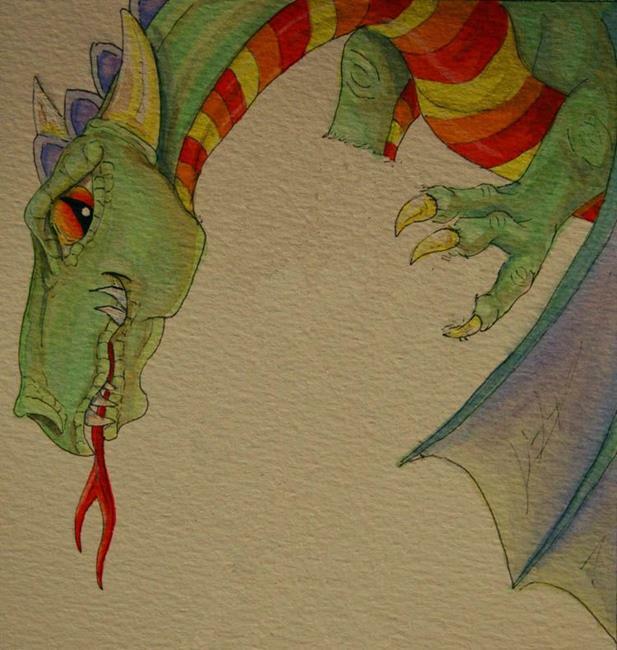 This is a dragon I did for a round robin for the ACEO group I belong to. He is holding a cat in his claws. The completed painting can be viewed on either eBay or the Facebook page for the group, ACEO-Art Cards Editions and Originals.